Here at Bingley Mums we have plenty of experience of buying baby stuff! Here are our recommendations based on our own experiences. Feel free to comment below with your own recommendations! 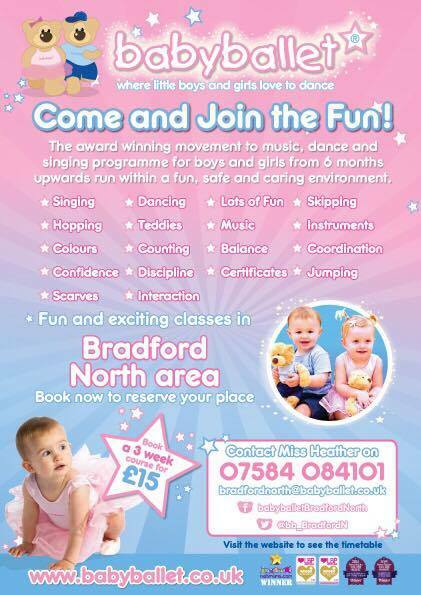 A site for Bingley Mums (and Dads) to find out what's on in the Bingley area!